There’s no use denying it, a tailor made waistcoat is a garment that you will all have had to wear at least once in your lives! Under elegant outfits for a formal look for both work and special occasions, or teamed with chinos and a shirt for more casual attire. More fashionable than ever before, a custom vest is perfect for creating chic and original outfits. Choose your favourite fabric from our catalogue! 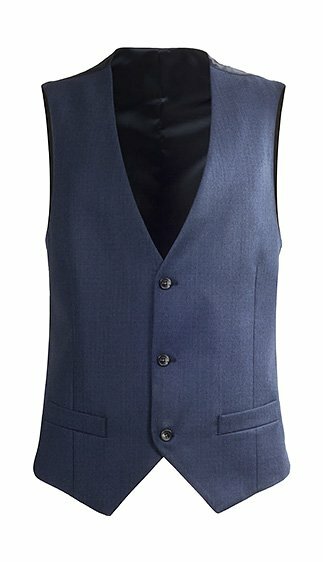 Lanieri waistcoat is an evergreen of men's fashion, to be combined with many different attires: formal office suits, graduation suits or wedding suits. 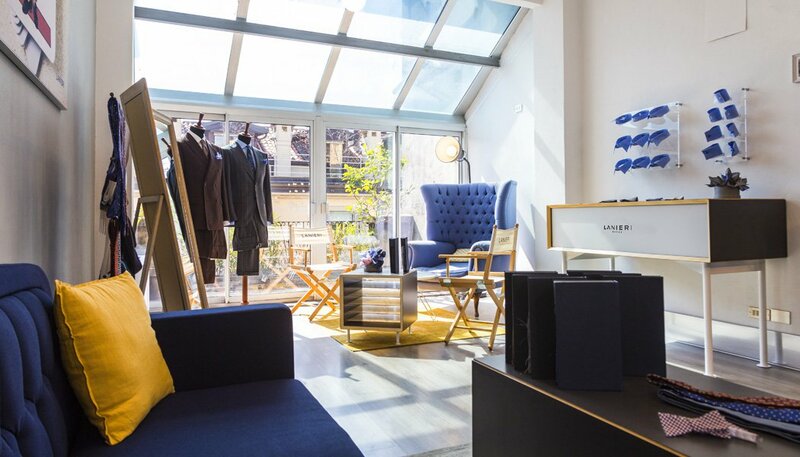 Read the guide and discover more about our men's waistcoats. Sartorial cut and minimal style. To be customised according to the occasion with three or four buttons and a satin rear in the colour of your choice. We want your made-to-measure waistcoat to fit you perfectly; so we have added a small buckle at the rear to allow you to adjust the fit when necessary. All of our men’s waistcoats are finished with two small, yet practical front pockets to embellish the design. An additional touch of style.